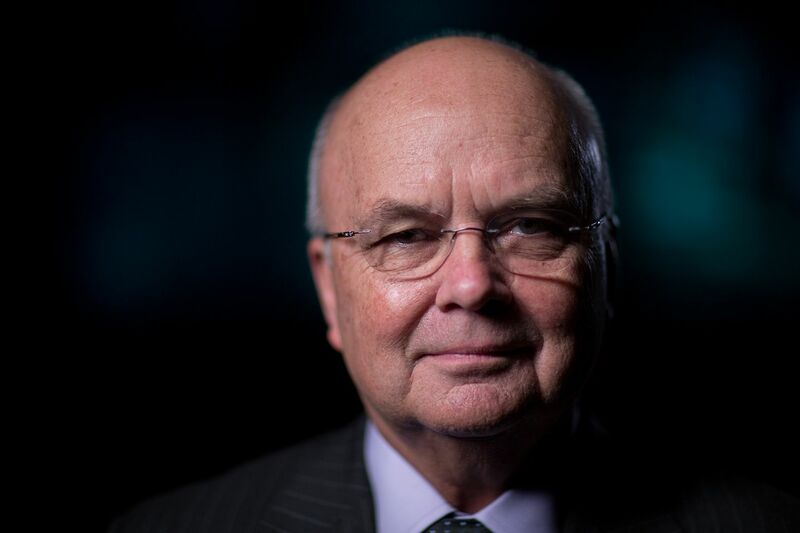 A few months into the Trump administration, former CIA Director Michael Hayden took a reconnaissance mission of sorts to Pittsburgh, where he grew up in a blue-collar, Roman Catholic family and worked summers in Steelers training camps. He’d asked his brother to gather a couple dozen people to talk politics in a sports bar “over some Iron City beer,” a local brew. A year later, the partisan divide over Russiagate’s well-established facts has widened into a dangerous chasm. 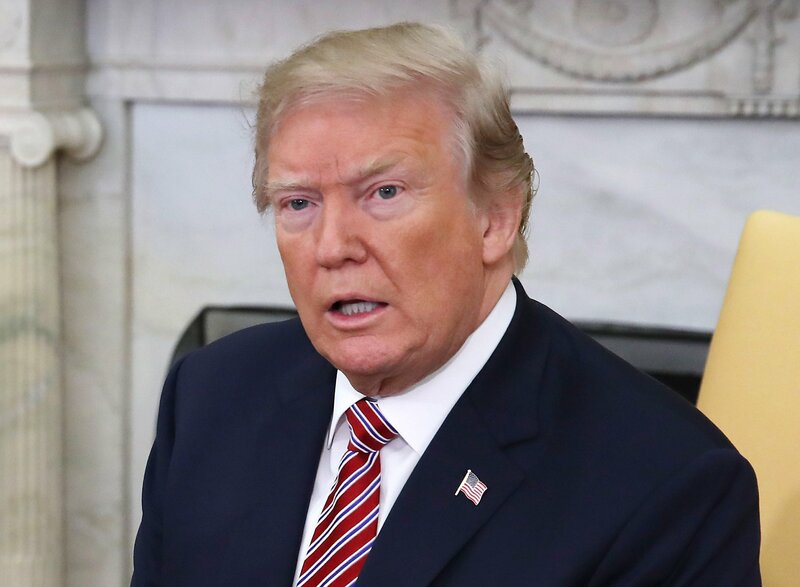 With his popularity creeping up in the polls, the president recently sharpened his attacks on the FBI, accusing the bureau of spying on his campaign and demanding the Justice Department turn over the identity of an informant reporting on Russian contacts with Trump associates. This is rich. 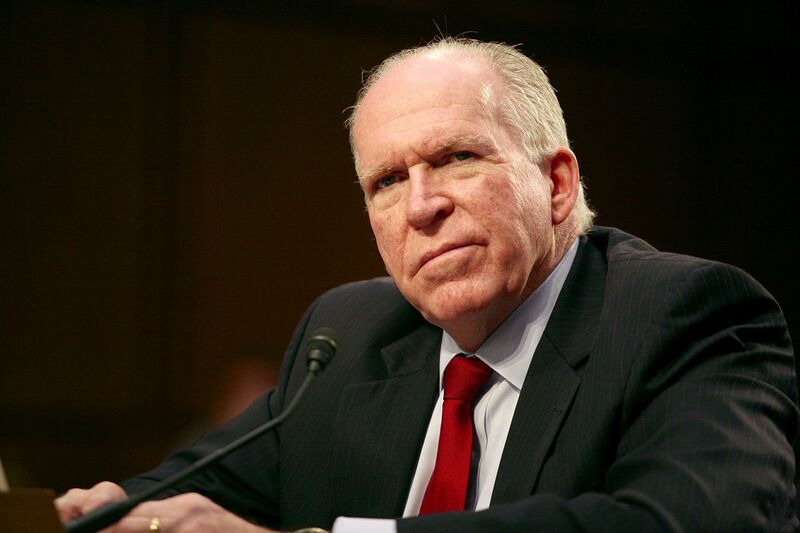 CIA leaders long ago forfeited the right to expect the unquestioning faith of the American public. Their role in attesting to the George W. Bush administration’s false claims of Iraq having chemical, biological and possibly nuclear weapons comes to mind. 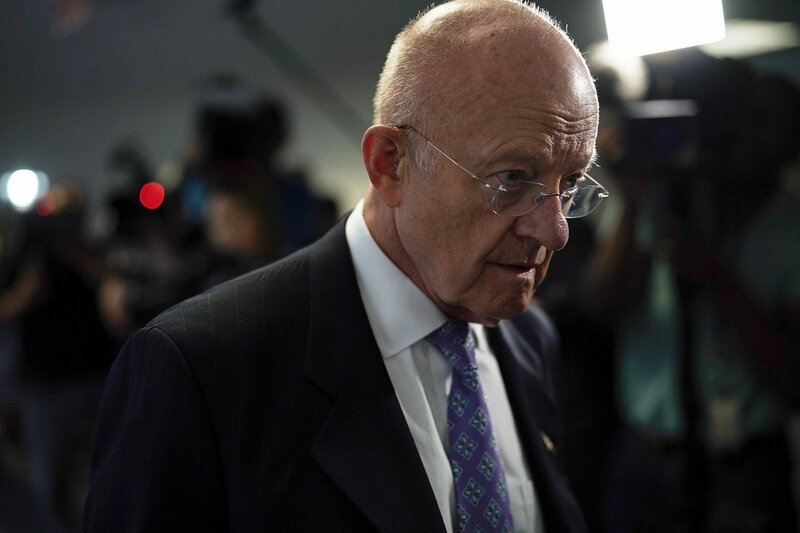 Then there was James Clapper, the former head of national intelligence, who lied under oath about surveillance by the National Security Agency. And the FBI still lives with the stain from its long-ago operations to destroy Martin Luther King Jr., the Black Panthers and antiwar groups during the conflicts in Vietnam and Central America. More recently, they enticed feckless terrorist-wannabes into bombing conspiracies. Now comes Hayden (who as NSA director in the aftermath of 9/11 oversaw the illegal monitoring of Americans’ emails) to make the case that today’s national security agencies deserve the support of the American people against a Russia-backed president who’s trying to destroy their independence. Irony aside, he’s right. Trump’s unprecedented attacks on key American national security institutions demand an unprecedented response. The president’s claim that this amounts to a “deep state” assault on him is bogus, Hayden and other top U.S. intelligence veterans argue again and again. Trump may not (yet) be a Slobodan Milosevic, but he’s already proved such an outlier, Hayden concludes, that nobody with a reputation worth preserving should take a job in his administration. A few months after Trump was sworn in, Hayden got a call from a former colleague, who said he was being considered for a “very senior position” in the new administration. What should he do? In early May, I asked Hayden if he’d given the same advice to Gina Haspel, the controversial CIA lifer nominated to run the spy agency. No, he says. He’d talked with Haspel, who was confirmed only after a bitter public debate over her roles in the agency’s secret counterterrorism renditions and “enhanced interrogations” program. “It was clear after our conversation that she knew the challenges she was embracing and was doing it on behalf of the agency and all of us,” Hayden says. 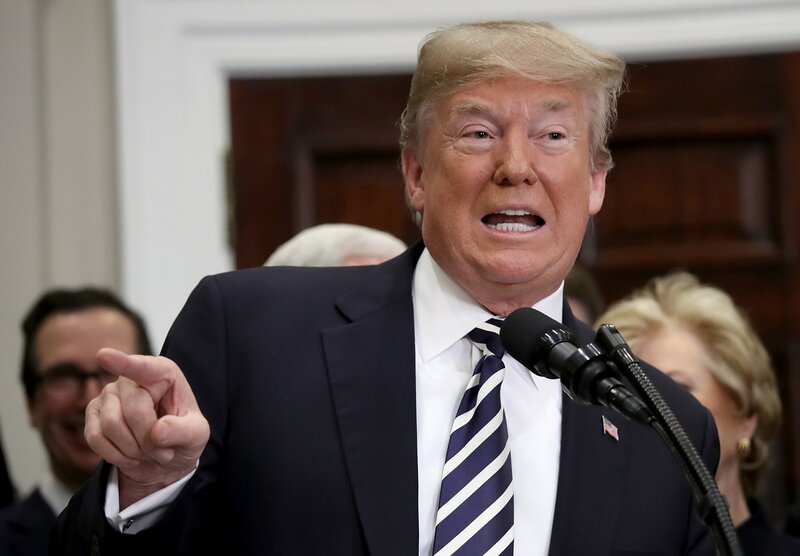 Plus, he added, she had “no further ambitions,” unlike other senior career officials whose service to Trump could well leave a permanent stain on their résumés. Haspel could afford to tell Trump to go to hell, Hayden was implying, or block some illegal or unethical machinations related to Russia, China, Iran and the like. Only time will tell how that turns out.